It's no secret, I love my skincare - I'm a believer that good makeup starts with good skin. 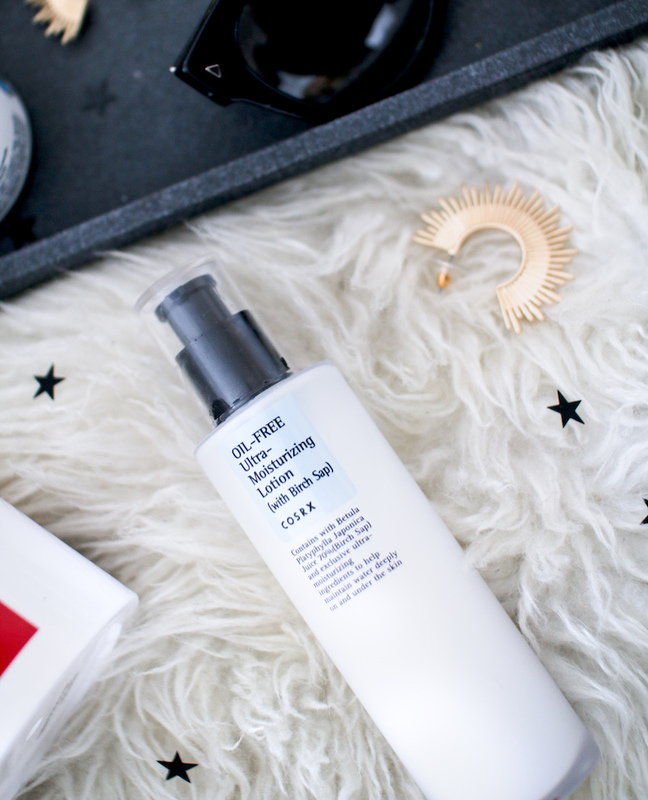 My skincare stash is never ending and every month, I discover exciting new products. One of my new year resolutions is to take care of my skin more, I slacked last year. 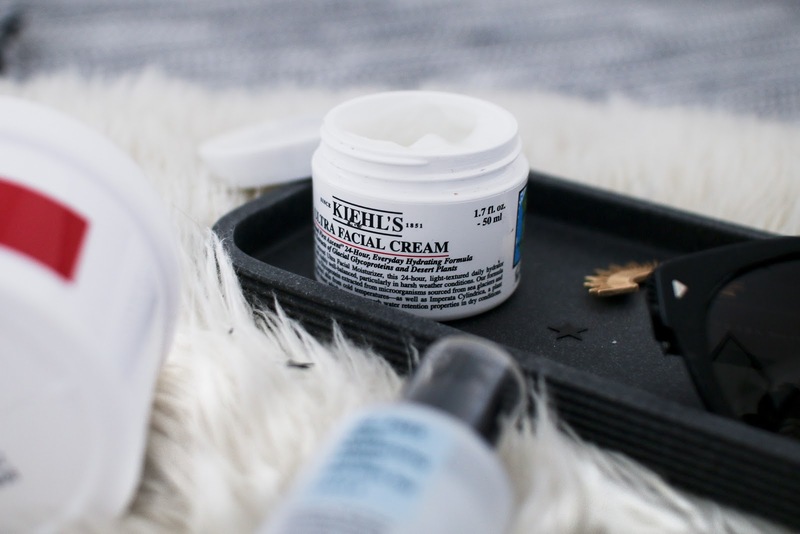 Towards the end of last year, I discovered three products that I can hand on heart say are firm favourites, ones I know I will repurchase without any hesitation and of course, I like to share and shout about the good stuff with you all. I only discovered COSRX last year, a popular Korean brand I'm now obsessed with. I have several products from the brand but this is definitely the stand-out one for me. These pads remove impurities and excess sebum and If you have an oily T-zone like me, these are perfect - it helps to control oil. The pads help to improve skins texture and contains Betaine salicylate which treats dead skin cells without irritation. I use one pad after cleansing, sweeping it across my face like you would a toner. Not only have I noticed an improvement in skin texture, I've also noticed they've helped to control my breakouts, I hardly ever break out now unless you know... I've gorged on fried foods but overall, these pads are definitely worth a try. This is a light oil-free lotion which I've been using for the past couple of months. I'm not even kidding when I say it's perfect as a makeup base. I use two to three pumps and distribute it evenly around my face. It sinks in almost immediately, leaving the face moisturised but not greasy - a perfect canvas for makeup. I find because it's oil-free, my makeup lasts longer too. I really can't imagine doing my makeup without this now and I'm so glad my friend Jen recommended it to me. However - If you have dry skin, it may not be for you - it is very lightweight. 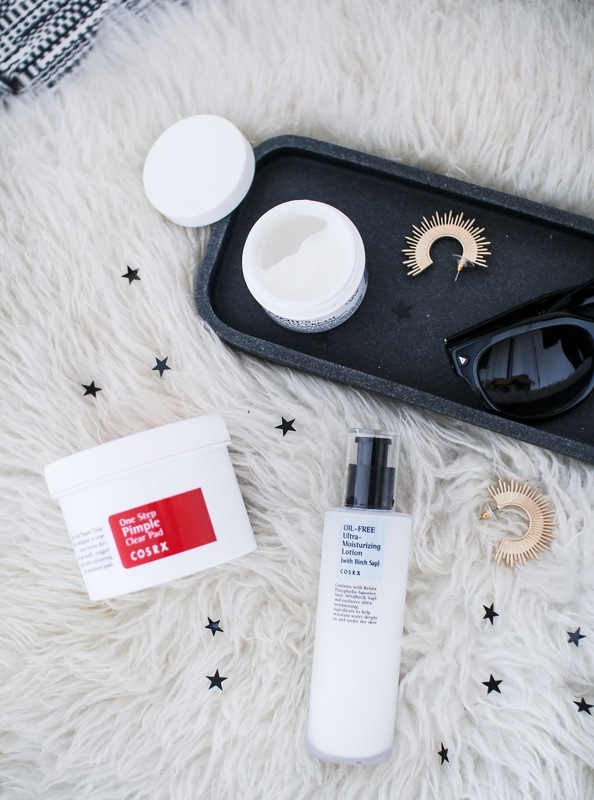 You'll probably need something richer like this Hyaluronic Acid Cream. This is my no makeup day go-to, It's a no fuss all round good face cream. It leaves my skin feeling soft and hydrated without that greasy feeling due to its lightweight texture. I normally use this during the daytime, applying a pea-sized amount for a soft dewy glow. If you have sensitive skin, this is for you. There you have it, three products I am in utter awe of right now. What are you loving right now? I'm definitely going to try the Cosrx pads!! I have tried it and its the best skincare product.